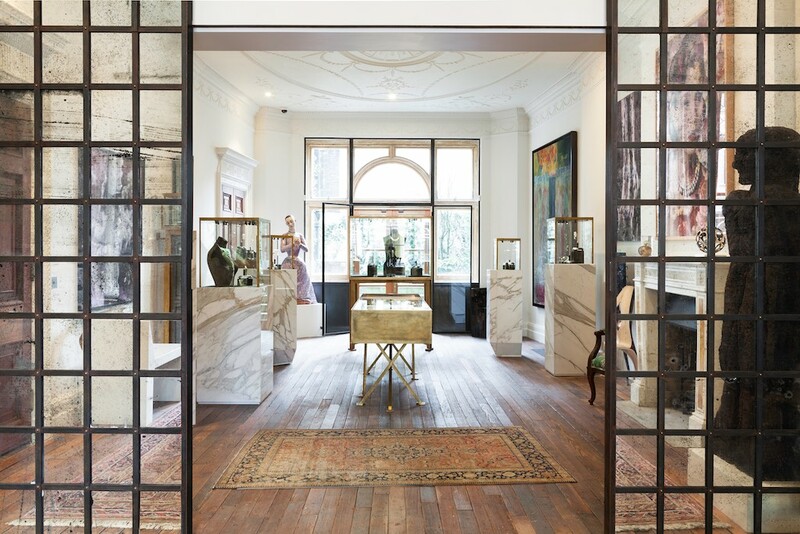 Jessica McCormack’s new 5,000 sq ft diamond gallery provides an incredible home from home feel for its discerning clients. 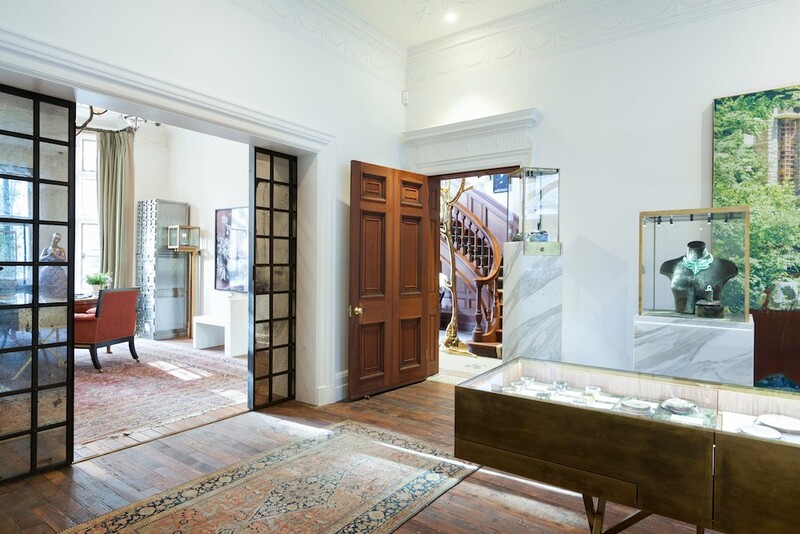 With bespoke chandeliers, wall sconces and jewellery cases, there is meticulous attention to detail throughout. 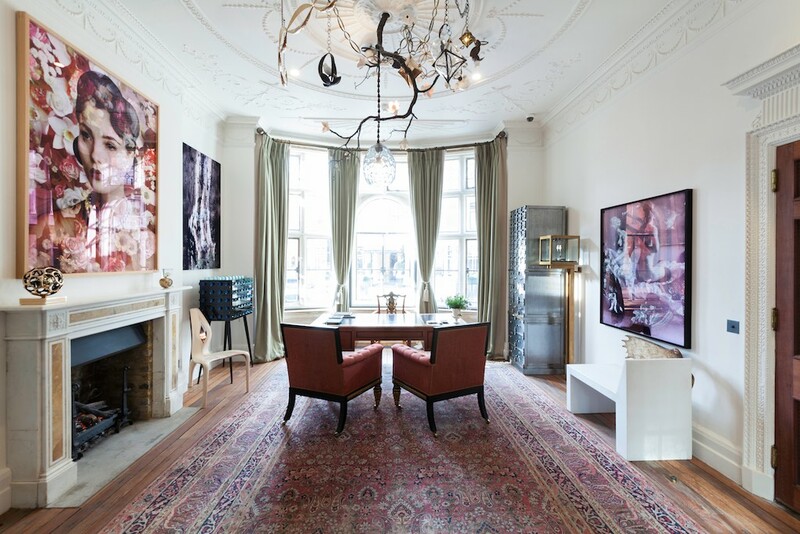 With a client base which ranges from Rihanna, who bought Jessica McCormack's first ever piece of jewellery to Madonna her demanding client base appreciate the customisation and glamour provided by the incredible collection of jewelry, art and furniture. The town house is set directly opposite the Connaught Hotel and snuggly between Roland Mouret and Solange Azagury-Partridge. There’s a piano that plays itself designed by Based Upon, art, sculptures and furniture all beautifully presented within the panelled walls and gracious interiors. With cabinets filled with exquisite jewelry McCormack says: "diamonds never hurt your feet or make you look fat. I believe all you need is to throw on a diamond jewel and all wardrobe issues are solved."